10ft High quality, high value, Serial (DB9) Straight, Extension Cables. High quality, high value, Serial (DB9) Straight, Extension Cables. 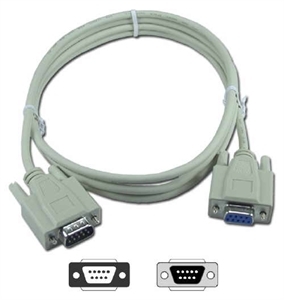 A reliable and economical solution for extending your pre-existing serial cables.